To enable senior to live independently and remain in their communities by providing essential safety modifications and repairs. 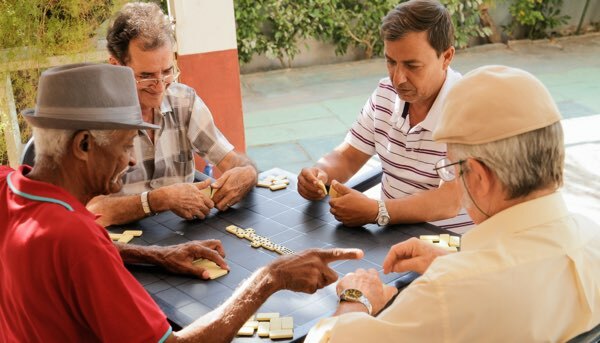 The Small Accessibility Repairs for Seniors (SARFS) program assists senior homeowners and renters age 60-plus with vital safety modifications and repairs. SARFS can install safety features like ramps, hand rails and grab bars, while making crucial repairs to flooring, walls, doors, stairways and additional areas of the home. SARFS helps seniors stay in their homes longer by installing special features and by making needed repairs. 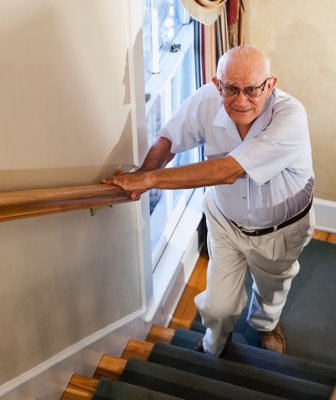 For instance, over half of adults age 70-plus take serious falls in their homes, but many of those falls can be avoided through preventive measures taken through SARFS. Residents may live-in single-family homes, townhomes, condominiums or even apartments to qualify for SARFS. Specific eligibility requirements apply with regard to income, personal assets, ownership and property configuration. Licensed and bonded contractors and workers supervise and perform all work. Currently, the NCR SARFS program serves Chicago wards 39, 40, 46, 47, 48, 49 and 50. The SARFS program is funded by the City of Chicago’s Department of Planning and Development through the US Department of Housing’s (HUD) Community Development Block Grant. In 2011, SARFS replaced both outer access doors and repaired flooring throughout the two-story home of Mabel, an 85-year-old who has lived in Rogers Park since the 1950s. As Mabel is 80 percent blind, she was having trouble navigating from room to room of the house. The old floor was uneven and badly worn, and Mabel could easily have tripped and fallen, ending up with a broken hip or worse. And thanks to the sturdy new doors that SARFS installed, Mabel feels much safer at night.